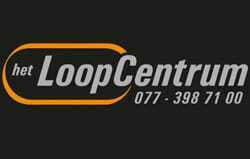 The Venloop Running Team is a running team which aims to give young athletes a platform to get the best out of their sporting possibilities. 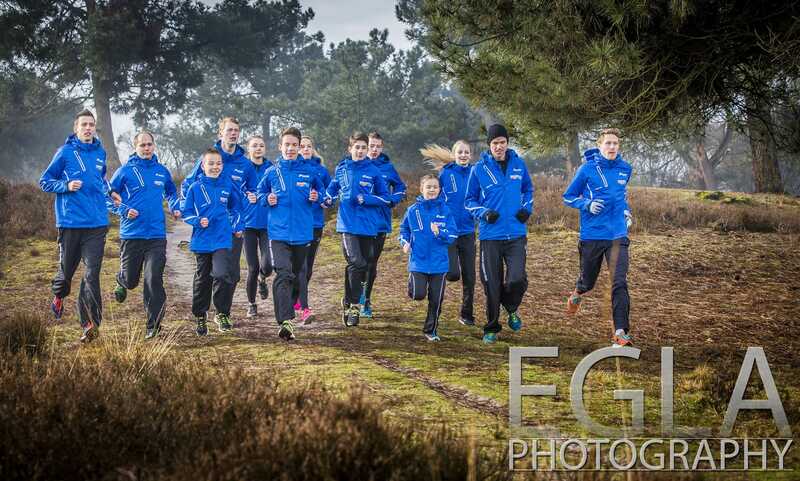 With this unique project we wish to give the running sport in North-Limburg a new and fresh look. The team focuses on youngsters in the age category of 12- 25 years. 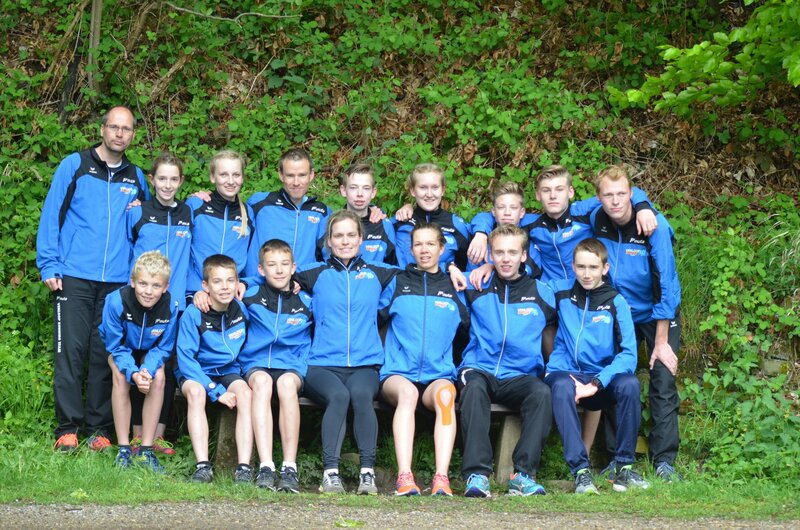 The Venloop Running Team was founded in January 2014 and now consists of 14 athletes. 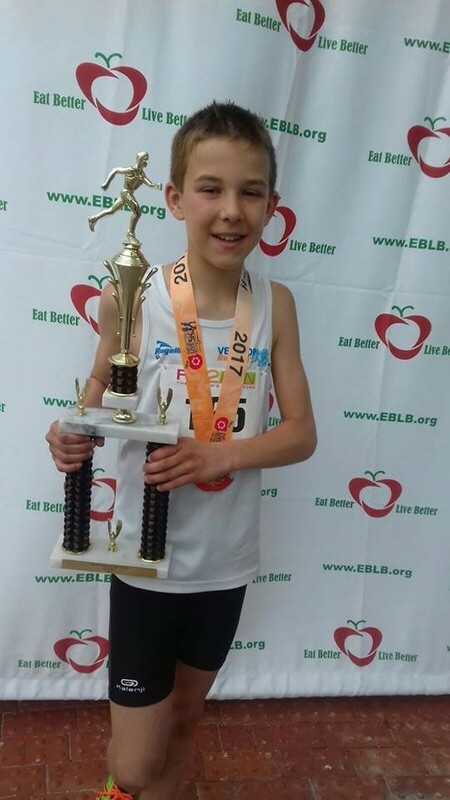 The athletes are scouted at talent tests or local competitions and train together three times a week. 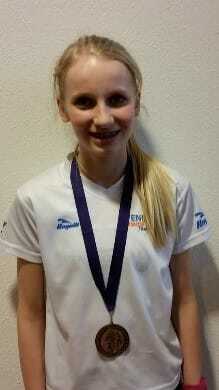 They also train together with Zevenheuvelen Youth Team from Nijmegen a few times a year. 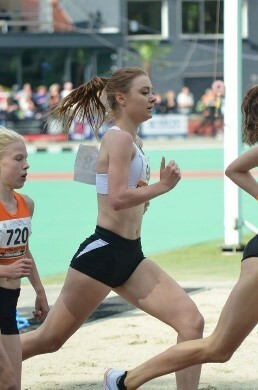 The Venloop Running Team athletes participate in regional, national and international competitions. Front row from the left to the right: Stan, Rik, Jip, An, Sophie, Youri en Pjotr. 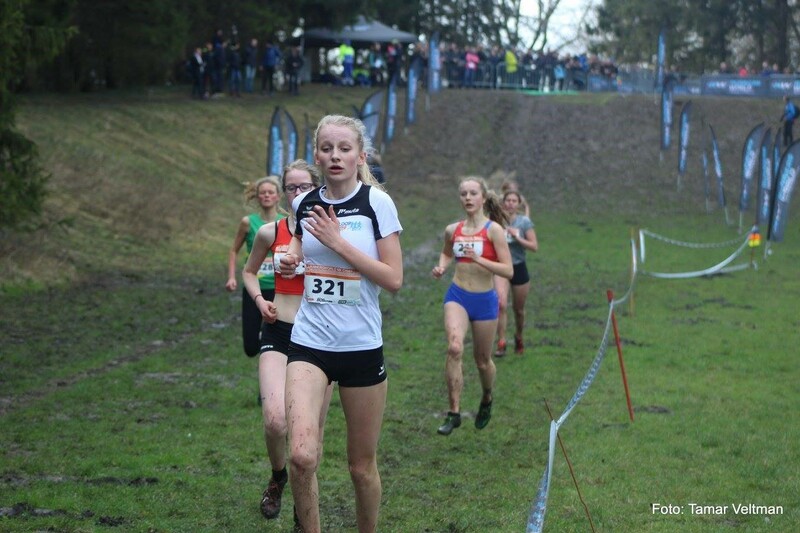 In the Spring and Autumn, the athletes go on a training weekend. In recent years they visited the Eifel region in Germany in the Spring and Nutterden, also in Germany, in the Autumn. 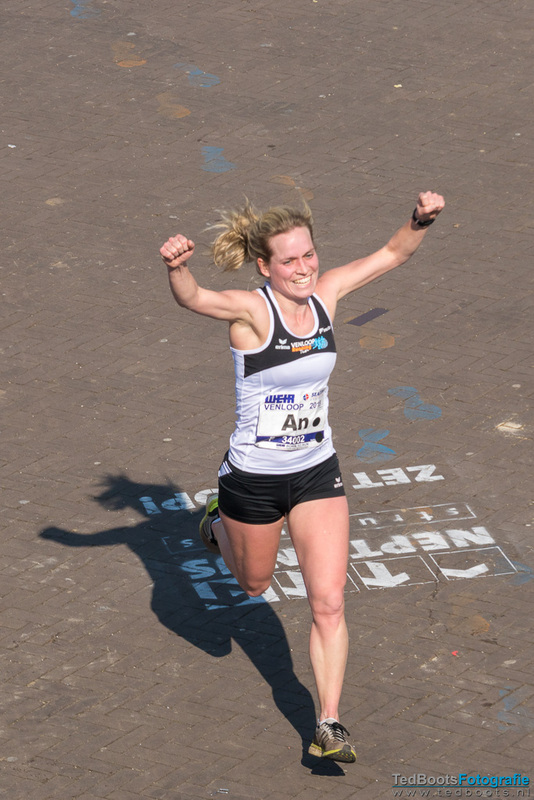 In 2014, athlete Jip Vastenburg dropped by to share her sporting experiences, while athlete Susan Kuijken made a visit in 2015. 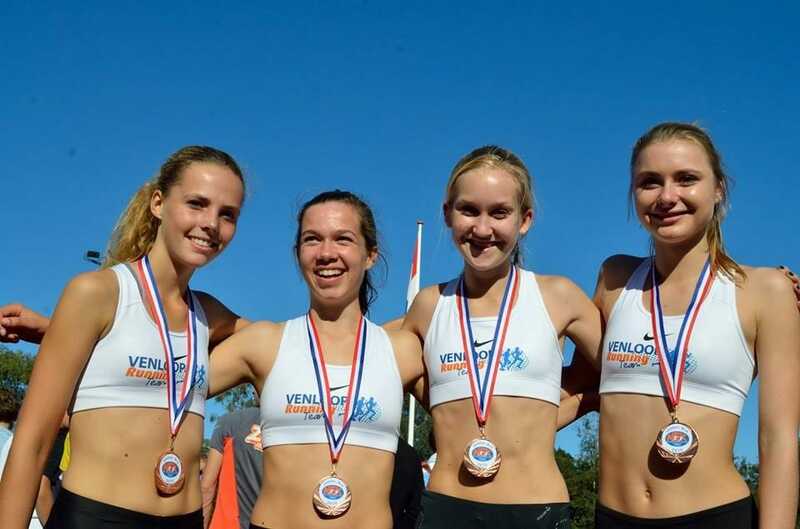 The Venloop Running Team athletes participate in regional, national and international competitions. 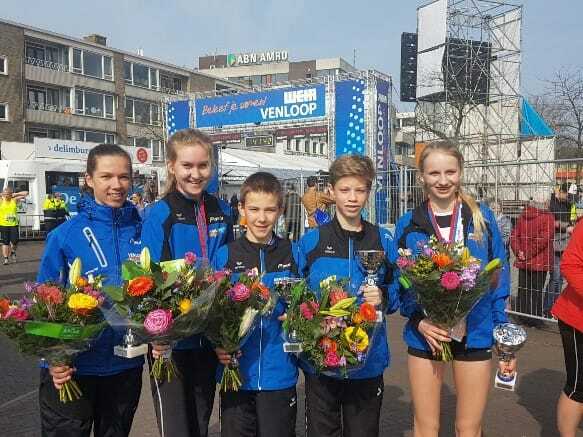 Recent years saw Sophie Dielissen (2014, 2015 and 2017) and Danique Verdellen (2016) win the 5 km Venloop while Leon Hendrikx was the fastest runner from Venlo in the 2016 half marathon. 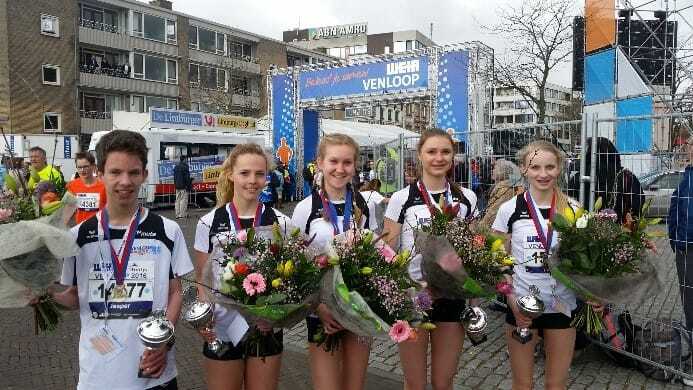 In 2015, Sophie Dielissen, Romi de Bruijn, Anne van Heeckeren and Danique Verdellen took bronze at the Dutch Relay Championships in the 4 x 800 metres. 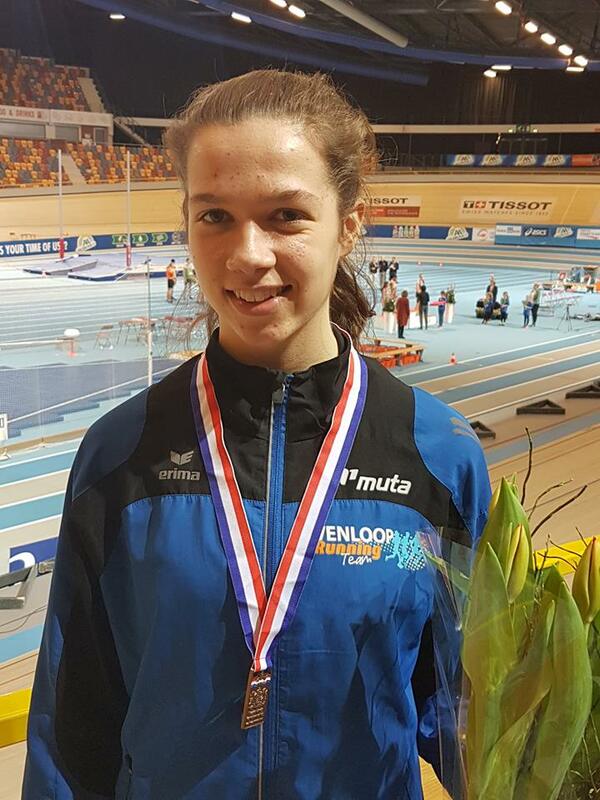 In January 2016, Fenne Janssen won a bronze medal in the 1500 metres at the national indoor games for C-second year runners. 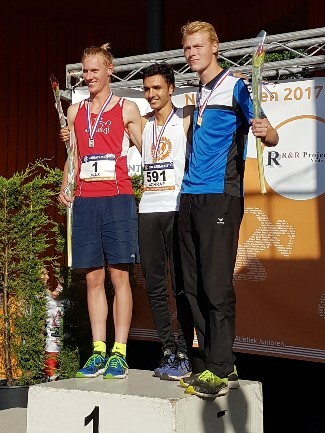 Danique Verdellen also managed to scoop a bronze medal in the 1500 metres at the Dutch Championships for B-juniors in Breda (2016). 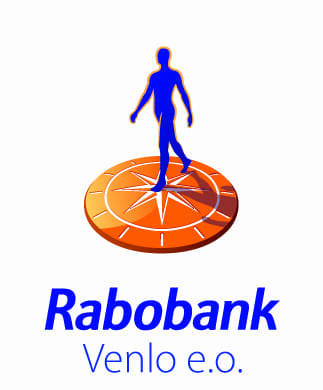 The Venloop Running Team is supported by Het LoopCentrum, Rabobank Venlo e.o. 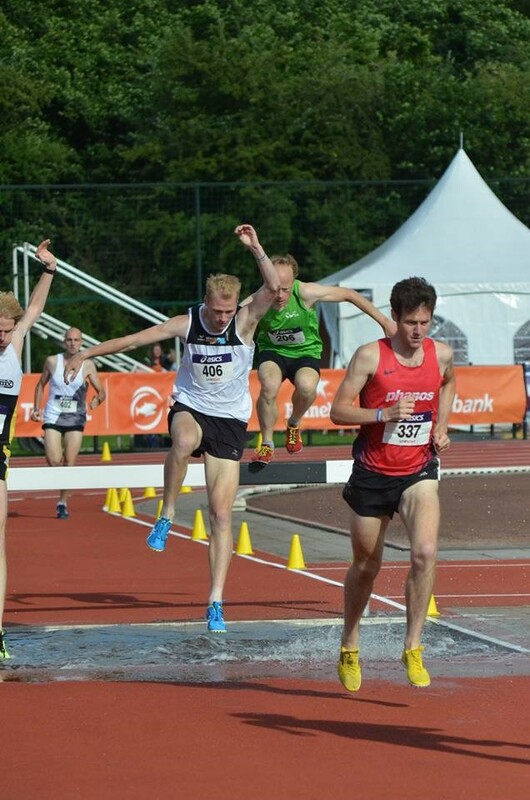 and the Weir Venloop. The medical partner is Vividus Fysiotherapie. 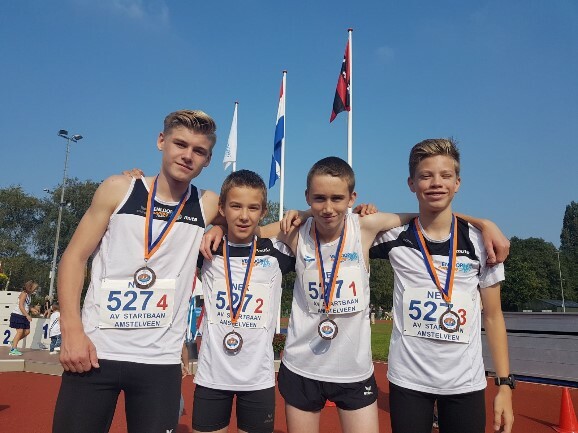 People who have a talent for the running sport or wish to learn more about the Venloop Running Team can request additional information by sending an e-mail to runningteam@venloop.nl.